I went for a little shopping at the Dealer's Hall. 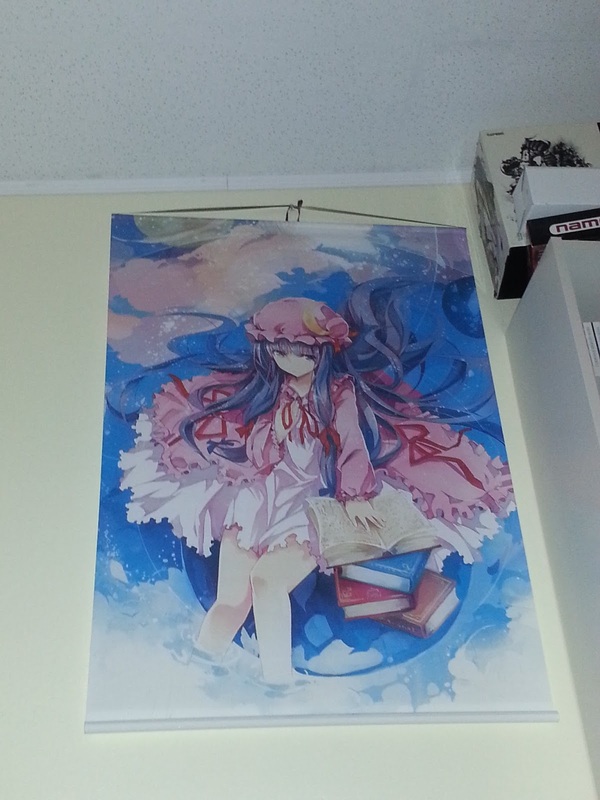 I went light this year, a decision I made as soon as I made my first purchase of the convention: a wallscroll of Patchouli Knowledge from Touhou, for $40 from ChinAnime, a seller that travels to many conventions in California and sells goods of various series such as the aforementioned Touhou, VOCALOID, and Kantai Collection. It was the first wallscroll I've ever purchased and it now sits proudly on my wall, much easier to set up and take down than art prints or posters. 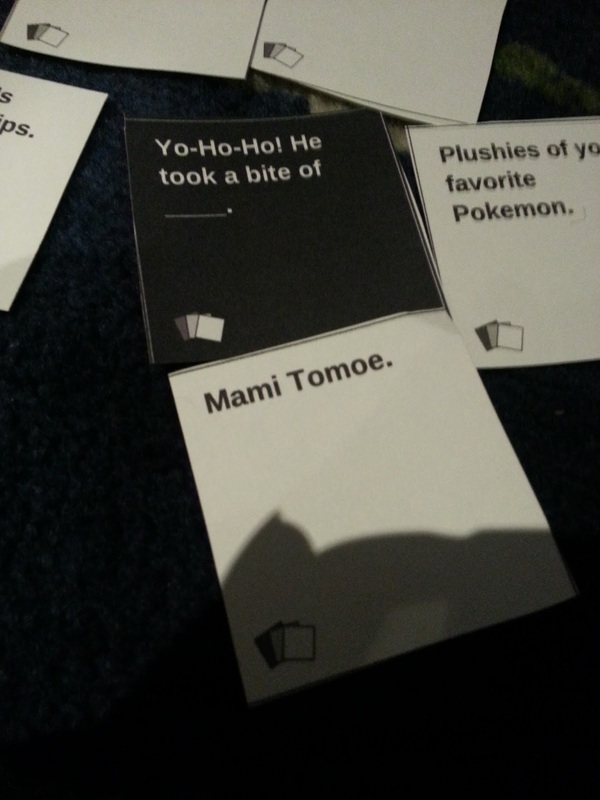 The Shin Megami Tensei gathering was at 2 PM, hosted by Matt. 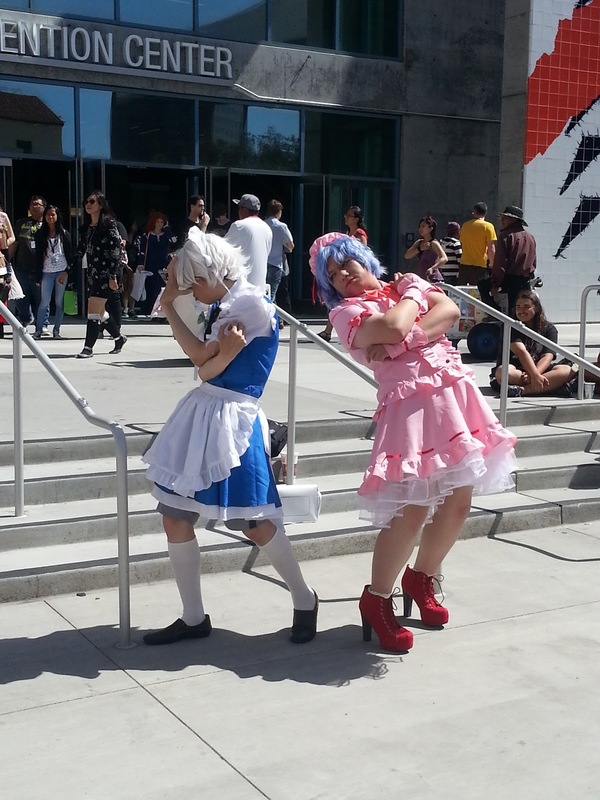 I skipped, as, like last year, it just didn't allow me time to prepare for the Touhou gathering, even if it was an hour behind instead of being at the same time this year. 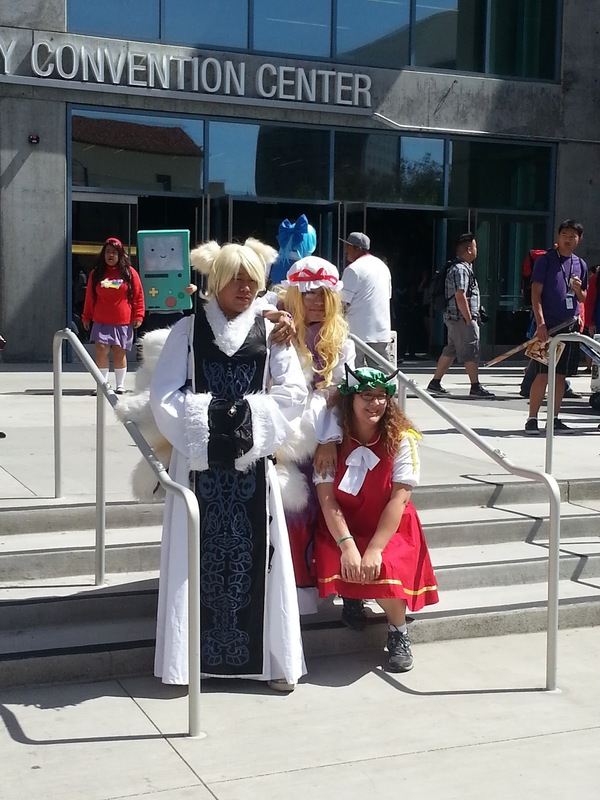 The Touhou gathering was at 3 PM, under the Idea Tree, the metal art sculpture in front of the convention center entrance. 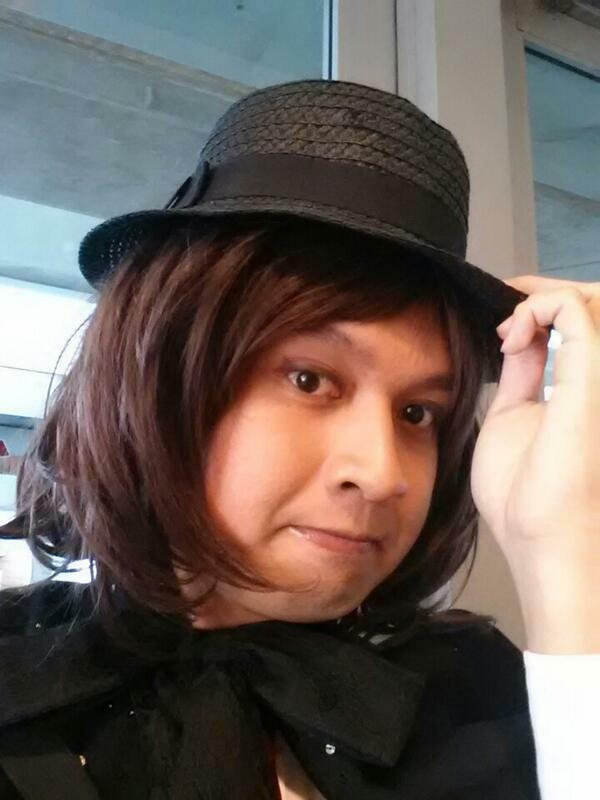 Compared to past Touhou gatherings, attendance was small. Many of the more well-known cosplayers of the series were absent, so it wasn't the same gathering as before. Still, the ones who were present, myself included, took the time to get our usual shots and get acquainted with each other. Following the gathering, Lucas made a major announcement for the Touhou community: The post-gathering dinner, and that there is going to be a Touhou-centric convention, Touhoucon, this coming September in Southern California, the first in the state. At any rate, a few of us regrouped later that day for the post-gathering dinner. 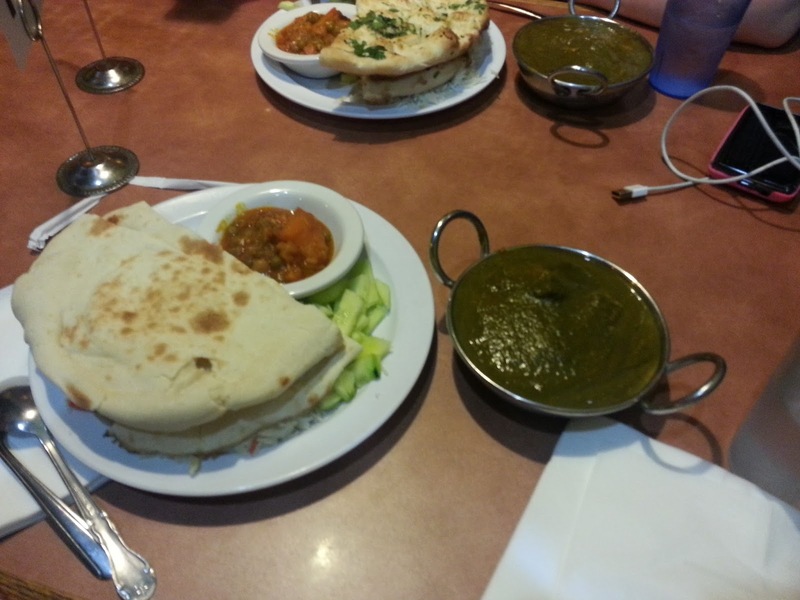 We went over to Tandoori Oven, an Indian restaurant across the street from the Fairmont. We all took an alcove near the corner of the restaurant and just enjoyed ourselves with curry dishes and all sorts of chatter. All in all, a fun night spent being horrible people (while still staying within reasonable limits and convention rules, of course). Not much else of not happened, and so I eventually wrapped up and went back to the room to rest up for the next day.